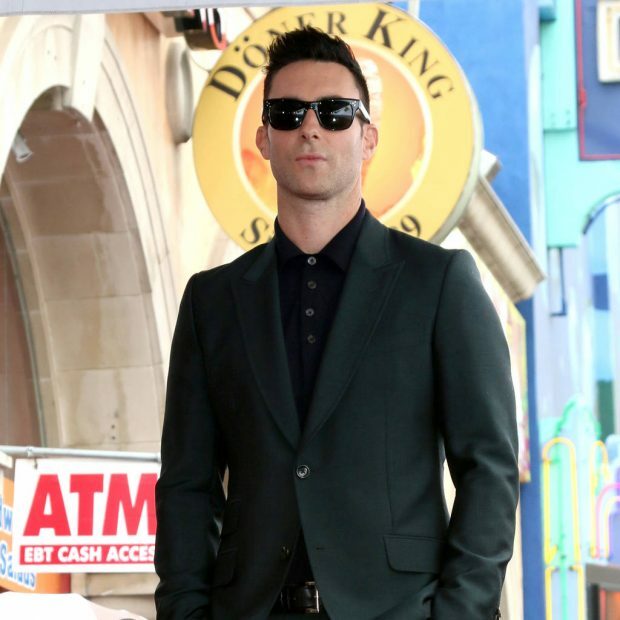 Adam Levine “begged” celebrities including; Gal Gadot and Jennifer Lopez to star in Maroon 5’s latest music video. The band’s new single Girls Like You, featuring Cardi B, has stormed charts around the world and is currently at the top of YouTube’s U.S. Top Music Video list. Adam sought a group of inspirational women to feature in the film, and eventually settled on 25 ladies including the likes of Ellen DeGeneres, Camila Cabello and Tiffany Haddish. The singer admitted he was desperate to cast the famous faces he had in mind. “I did a lot of begging. But I knew I could vouch for what the video was going to be, that it would speak to people,” he recalled in an interview with the Independent. “It wasn’t just for selfish reasons – it was because I thought people would genuinely love being involved. And everyone understood. Sarah Silverman, Gal Gadot, Millie Bobbie Brown, Jennifer Lopez, Mary J. Blige, Elizabeth Banks, Ashley Graham and Rita Ora also landed roles in the music video. And The Voice U.S. judge is pleased with the positive reception – particularly given the backlash to the music video to Maroon 5’s 2014 single Animals, in which Adam played a stalker with a violent imagination. Critics accused the pop-rock group of dehumanizing women and glamorizing violence.